​As 2016 comes to an end it’s only natural that one takes time out to reflect on the past year. This year started of bitter-sweet as I had just become a mother, however the pressures of motherhood hit me like a tonne of bricks at times finding it very difficult to cope emotionally. Furthermore the arrival of our son also put pressure on our marriage as well as our finances. 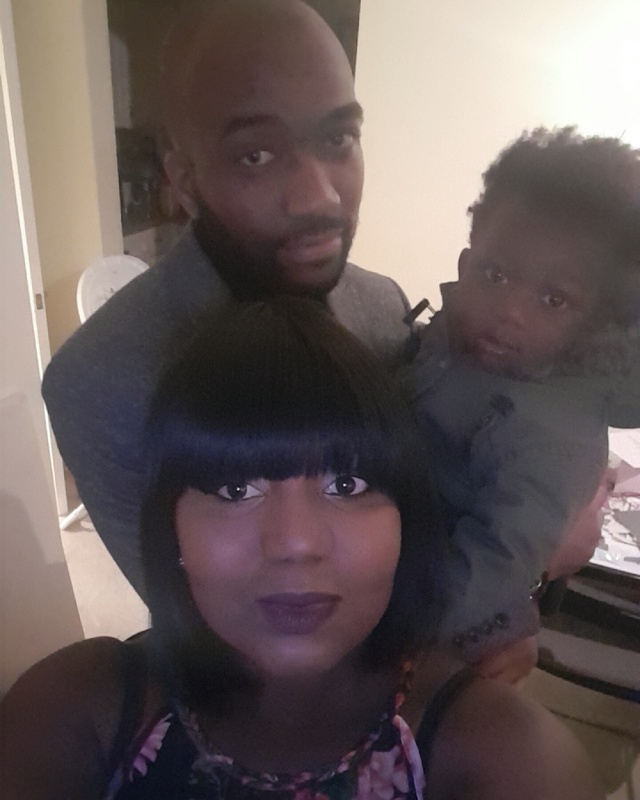 In 2015 we were carefree newlyweds who went on several holidays, date nights and never had to budget for childcare or nappies..lol..so it was more than a shock to the system! However God gave us the tools to make it work and saw us through. On top of all these pressures we also had a family bereavement this year. Once again God’s grace saw us through. In saying all of this I firmly believe that 2016 was a test from God. The devil tried to steal our joy, he tried to shake my marriage and other relationships but failed…miserably! However as hard as he tried to destroy my spirit, my faith grew and grew. Some days all I had was my FAITH whereby I wholeheartedly trusted that God will see us through certain situations and low and behold He ALWAYS did! So in 2016 I learnt the true meaning of FAITH and perseverance! When I/we felt like we had no one, God came through for us in one way or another.